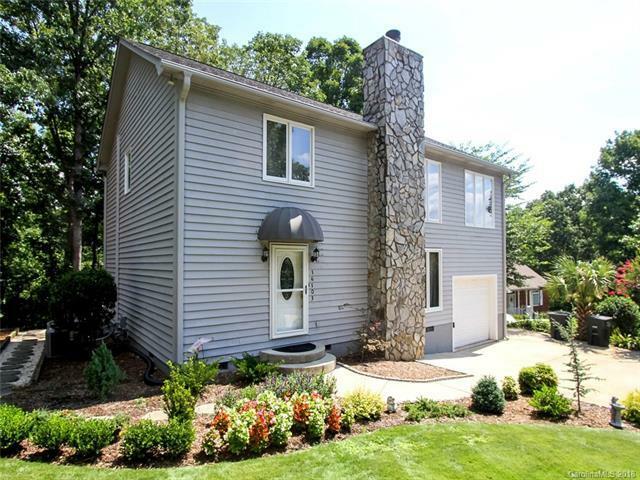 Come see why Tega Cay is called "The Good Life" in this Historic Tega Cay home with a Garage! 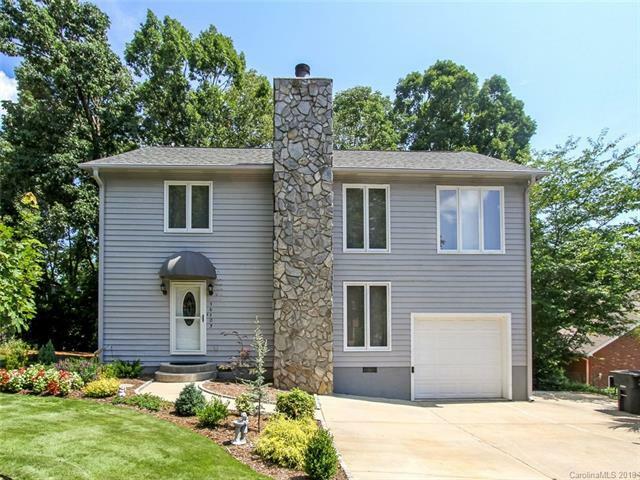 Boasting wooded back yard abutting golf course and seasonal water views. Its privacy will bring peace as you enjoy your day on the two-tier back decks. 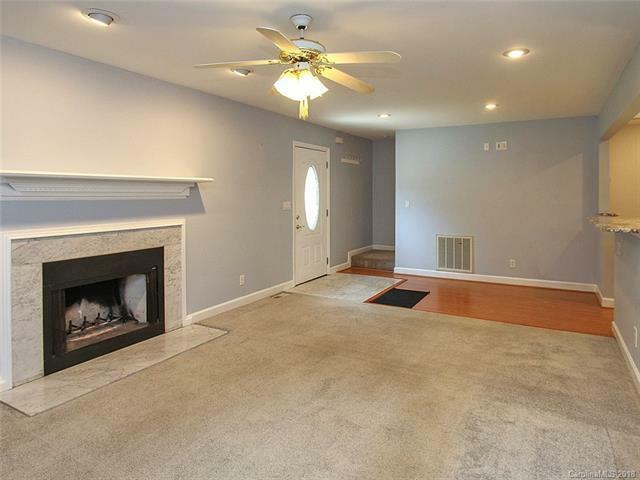 Bonus/Rec Rm for entertaining or quiet enjoyment. 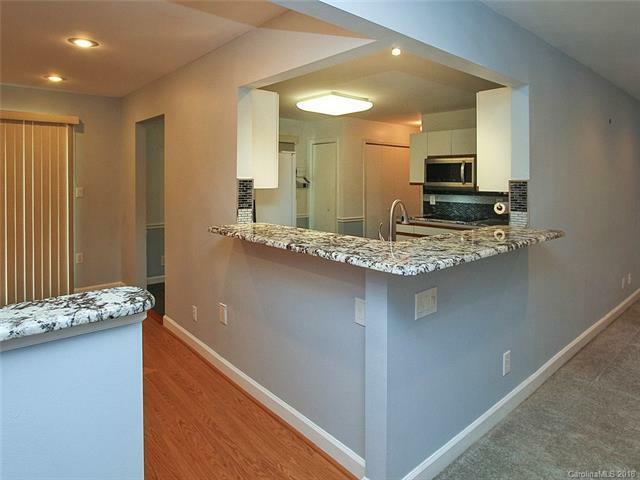 Granite in kitchen with tile floor and lots of cabinet space. Three full baths!